Stuck for ideas on how to make a celebration for a little one extra special? Whether you’ve got a birthday, communion, Easter party, or anything else on the way, adding that extra touch makes the day even more memorable. At Runaway Cupcakes, we’ve seen first-hand how that “extra touch” can be made possible with custom cakes or custom cupcakes! We’ve also got all bases covered. Whether your child loves Harry Potter, comic books, Disney or Hello Kitty, we can come up with the creation that will make them smile. Here’s why we think there’s no better way to bring a kid’s party to life. You know your child better than anyone – you’ve probably sat through 50 repeats of their favourite TV show or film, and you know every word to the theme tune! Imagine how their face will light up when they see their favourite Frozen character or superhero on their cake, which you can present in front of all of their friends. Simply let us know what you want your cake to look like and we’ll work with you to bring your vision to life. We also supply delivery on request, so that’s one less thing for you to worry about. We’ve never met a kid that doesn’t like cake, but we understand that some people have allergies and special dietary requirements. We do everything we can to ensure we meet any requirements you tell us about, including making vegan and gluten-free cakes. Make your child feel extra special with a customised cake. As well as decorating the treats as you choose, we can add any text you might like. Add your child’s name and a short message, e.g. “Happy 6th Birthday Lola” to make the cake even more personal. Balloons, banners, paper plates, food … a lot goes into planning a children’s party! No matter which theme you’re planning to go with – Hulk, High School Musical, Lego etc. – we can create the cake that ties in perfectly. Simply let us know about the colour scheme and character requirements and we can help to add that final touch to the party. 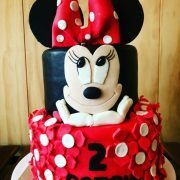 We can create custom cakes for large celebrations, and custom cupcakes for when you’ve got a few hungry mouths to feed! These are perfect to hand out at school or sporting event, fundraisers and birthday parties. Runaway Cupcakes is based in Malvern and if you’ve got the idea, we can bake it up. 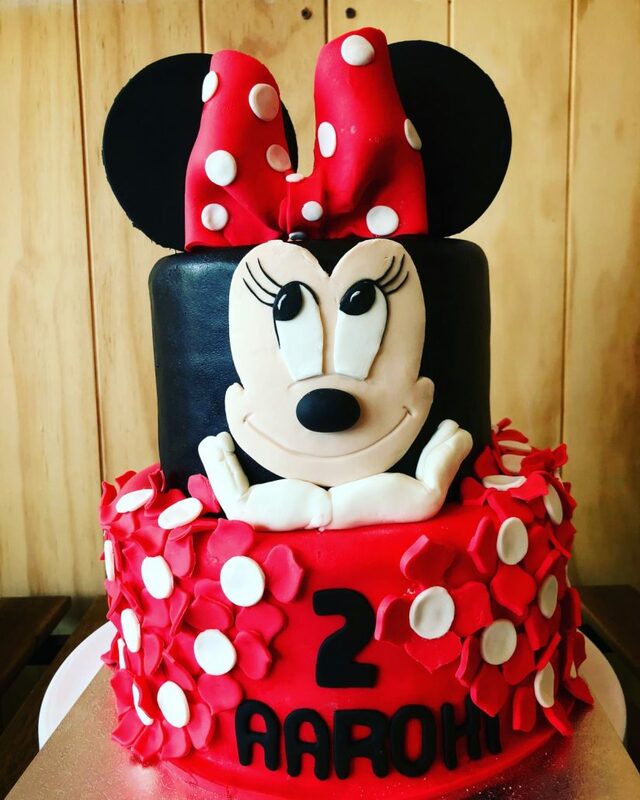 Give us a call on 03 9939 7892 or drop us an email at runawaycupcakes@outlook.com to tell us more about what your little one loves and place an order!